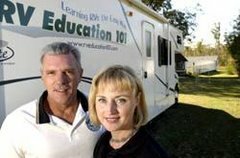 RV 101® Education with Mark Polk: What's your RV Emergency Escape Plan? What's your RV Emergency Escape Plan? When we plan a trip in our RV we tend to think about all of the good aspects of the upcoming adventure. Where we are going, what we’ll do when we get there, and all of the things we will see and experience along the way. What we don’t really think about is what if something happens during the trip and everybody needs to exit the RV in a hurry. What if there is a fire? What if the entry door is blocked and you can’t get out. What’s the plan? Is there a plan? I don’t want to worry anybody. My intent is to bring awareness to the possibility that something like this could happen, so you can discuss it and be prepared in the event of an emergency. 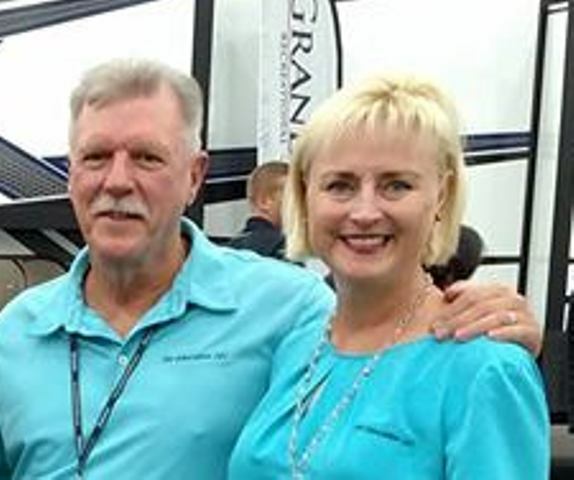 An RV emergency escape plan is just one of those things lots of folks don’t think about. For starters, the National Fire Protection Association (NFPA) requires that RV’s have emergency escape windows. Make sure that everybody(old enough) traveling with you in the RV knows where the emergency escape window is located and how to use it. It’s a good idea to practice using it so you are familiar with how to get out of the RV in case of an emergency. Consider elderly persons and small children. Can they exit the emergency window without assistance, and if not what is the plan. * In the event of an emergency the mission is to get everybody out of the RV quickly and in an orderly fashion. 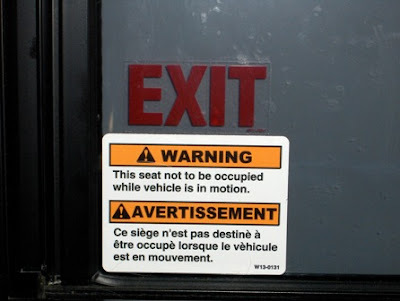 *You should have an emergency escape plan for the front of the RV and the rear of the RV. * Time is your biggest enemy if there is a fire. An RV can fill with smoke in as little as one minute. * Design an escape plan specific to the needs of the individuals in the RV. * Sketch your plan on paper and indicate which windows and doors can be used to escape. Review the plan with everybody in the RV. Make sure each adult understands their duties when it comes to assisting others. * Make sure everybody knows where the emergency escape window is located and how to use it. * Make sure everybody knows how to use other windows and door latches in the RV, before there is an emergency. * Practice your escape plan so everybody is familiar with how to get out of the RV in case of an emergency. * If possible, designate a meeting place outside where everybody will meet immediately after exiting the RV so you can get accountability. * When everybody is safely out of the RV call 911 for help. * Never re-enter a burning RV! Most importantly, do not risk your personal safety, or the safety of others, attempting to put a fire out. The first step is to get everybody out of the RV and away from the fire safely. Have somebody call 911 for help, and if you can’t extinguish the fire within the first minute or so let the professionals handle it.